When you choose Alohana Rentals, you're Ohana -- you're family; and we want to take care of our family. 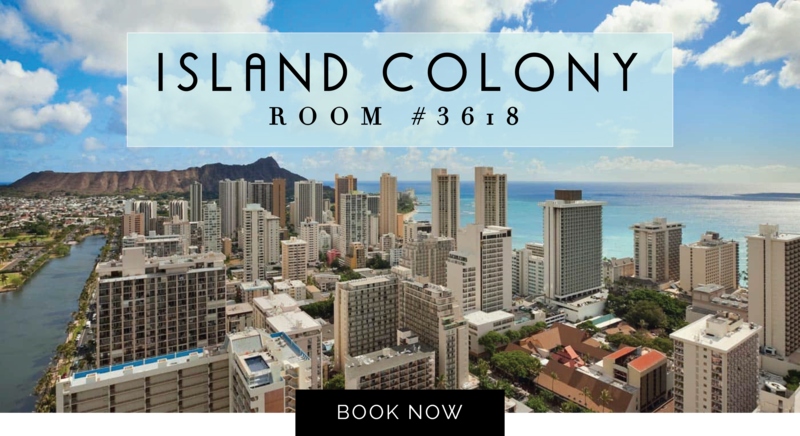 So we're committed to giving you some of the most gorgeous and affordable vacation rentals in Hawaii. Here are great specials and deals for you and your friends and family when you travel to the island this summer! Start with some of these amazing locations.